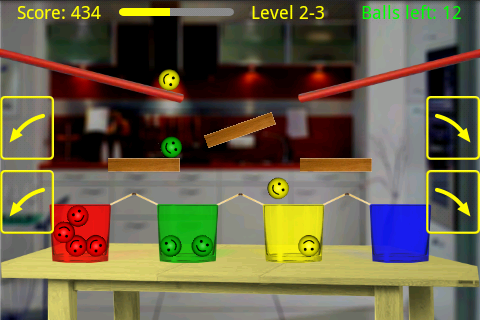 A simple and amusing physics game. 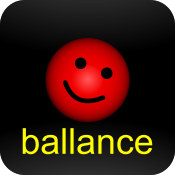 Balance boards to put balls into glasses of the same color. Beat the global highscores, and challenge thousands other players on different levels locations and gameplay. Now you can select starting level from completed list. 6 levels locations + bonus balls for your fun.